Writing a dissertation is the final and most crucial step in completing your PhD or undergraduate program. This is because the dissertation is usually one of the hardest and longest assignments that the student has ever completed. It also happens to carry quite a lot of weightage as far as a student’s final year grades go, and is therefore of utmost importance. However, most students who start out by writing a dissertation do it with a lot of enthusiasm although their performance loses that oomph factor somewhere along the way. This can be either due to procrastination on their part or a lack of research or even adequate writing skills to handle this vast project. All in all, these factors combine to make the task more intimidating for the students. With the right guidance however, it is possible to tackle the task. The first mistake that students do when preparing or starting out with a dissertation is that they start writing without a clear plan or objective. Thus they tend to write their dissertations on topics that are either too broad, very ambitious or extremely vague, all of which can end up in a disaster. In this case, it is important to start out by organising the work. 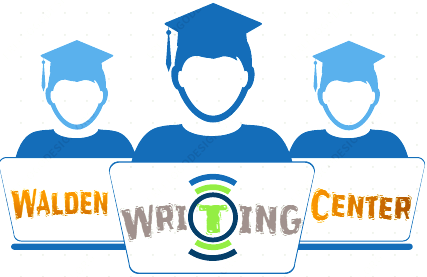 Marking out the problem that will be tackled in the dissertation, why it is important as well as how the problem is relevant to the present day are all ways of brainstorm the issue and highlighting the themes that can be discussed within the dissertation. Once the student has a testable hypothesis, it is time to start writing. The more that a student procrastinates in writing, the more gruelling it will be to actually start the work. Here, it is important for a student to understand that, even if they are unsure about the argument, or their research, they begin writing. This enables them to better understand problem areas that need to be addressed to improve the dissertation. Students must understand that when they are writing they should concentrate on just that and keep all other distractions at bay. In this case, giving yourself deadlines for completing the task is helpful as it allows the student to track the work being done without losing focus. Before starting out with the actual research, make a timeline allotting the time required for each field of study you need to work on. The point of the research stage is to show that you know your way around the topic and have not only understood the previous researches that were conducted in this field of study, but are willing to tackle the shortcomings of those works. Look for authentic sources to get relevant information. 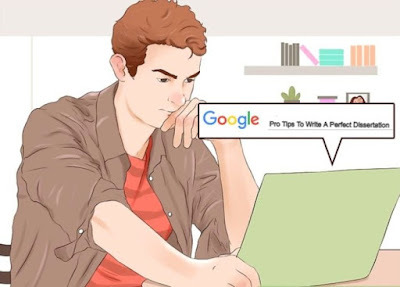 Here, while the internet may provide the most information so necessary to kick start your dissertation, not everything that is available online is true. Make sure to double check everything that you read through relevant texts. Finally, it is okay to get help. In this case, try working with a reliable help service such as British Essay Writers. They can get you best Dissertation help UK that you will need.